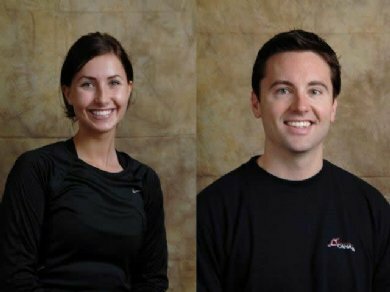 With wins at the Racquetball Canada Singles Selection Event both Brandi Jacobson Prentice and Kris Odegard move up in the National Rankings. Click here to see RC interview with Brandi. Click here to view the interview with Kris.